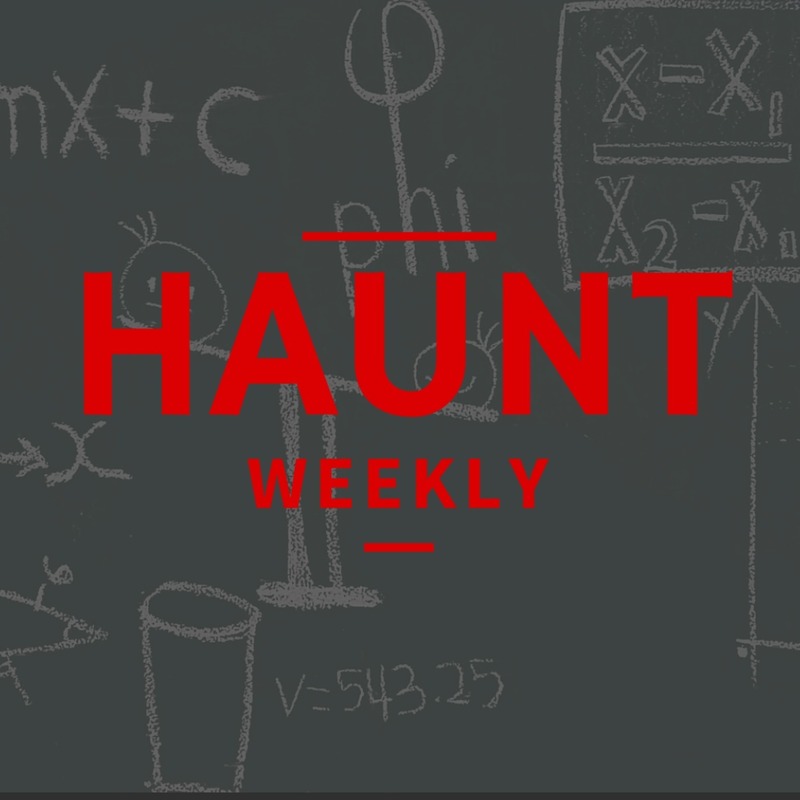 This week on Haunt Weekly, we're doing something a little bit different. We're sharing with you the lessons we learned from our 2018 season. The season, overall, went very well and many of the things we tried went swimmingly and will be repeated. Other things we tried went... not so well. However, things that go poorly are often better learning experiences than the things that went well. So, without further ado, here's a look at the key lessons we're taking away from our 2018 season. All in all, this is one episode you do not want to miss!